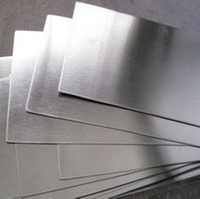 Thickness 0.5mm-80mm,width max 2000mm,length max 6000mm or as Request. Military, petrochemical engineering, metallurgy, salt-making, textile, sports Industry: Reaction still, high pressure reactor, heat exchanger, evaporator, filtrator and so on. 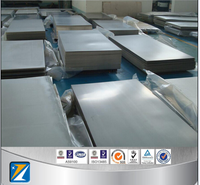 Aviation: Pneumatic tray, high pressure vessel, blade, chassis, Airplane engine/Aircraft Engine, cabin door and so on. What are mainly offer for our company? We will supply all kinds of titanium ingots,forgings,billites,sheets, foils,strips,bar, rods ,pipes,tubes,wire, wire mesh , flange, tee, screws, nails ,fasteners reduce or customized titanium products and other metal material products. Welcome to your enquiry. High quality and resonable price is our serious promise. Choosing queen titanium, enjoying high quality and satisfaction!